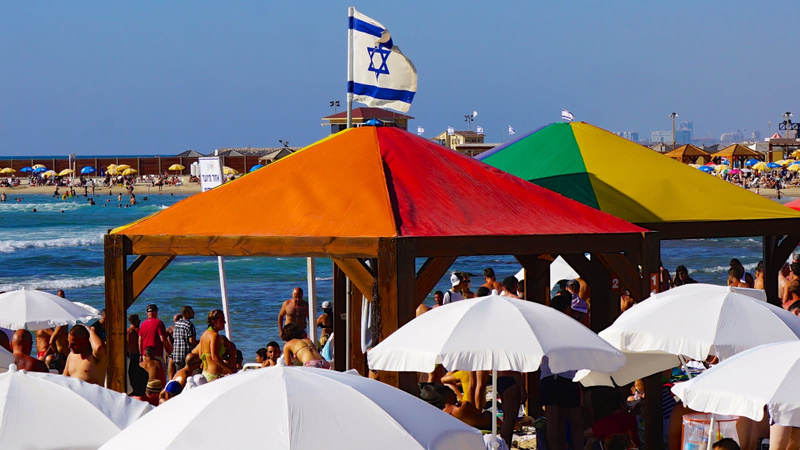 Tel Aviv is known as the most liberal city in the Middle East, so it’s no surprise that it is also the Middle East’s gay capital! 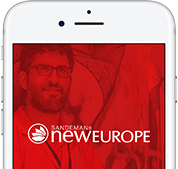 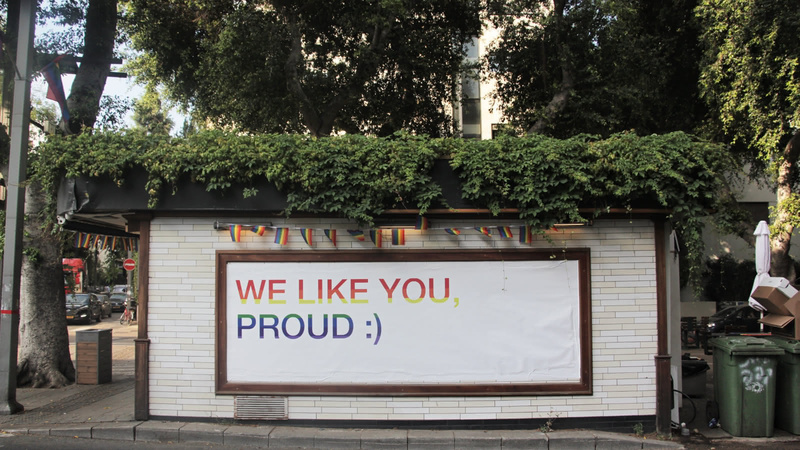 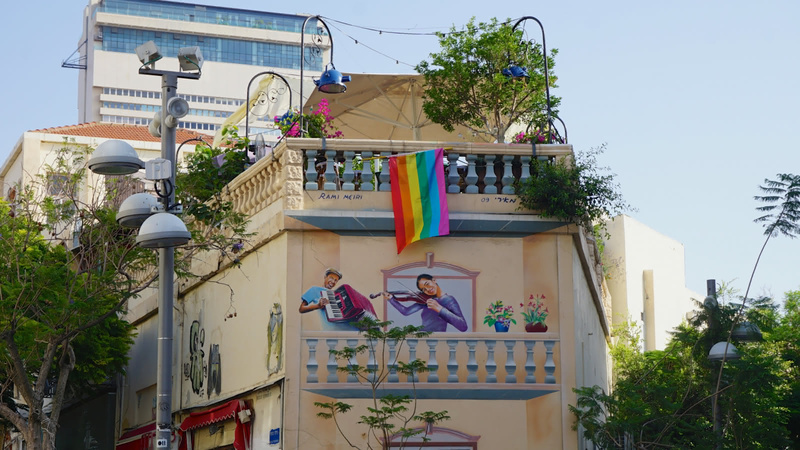 On this 2-hour walking tour, your expert local guide will show you the fun and vibrant side of Tel Aviv, and tell you about the LGBT community’s achievements, while also telling you about their struggles here in Israel and the major events that have shaped the country’s LGBT history. 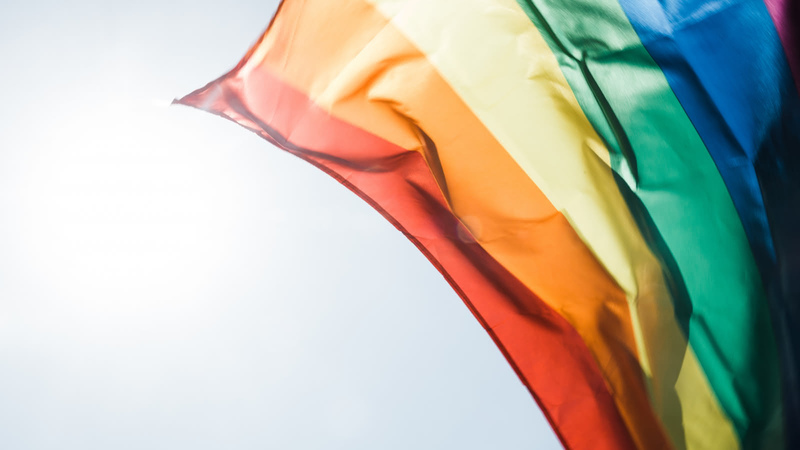 Whether you personally identify as LGBT or not, this fascinating tour is not to be missed.